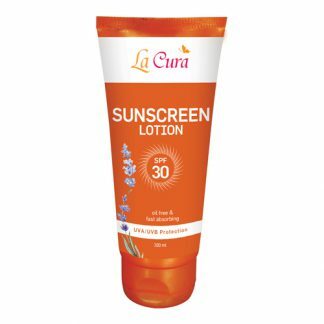 Apply liberally to the area where needed. 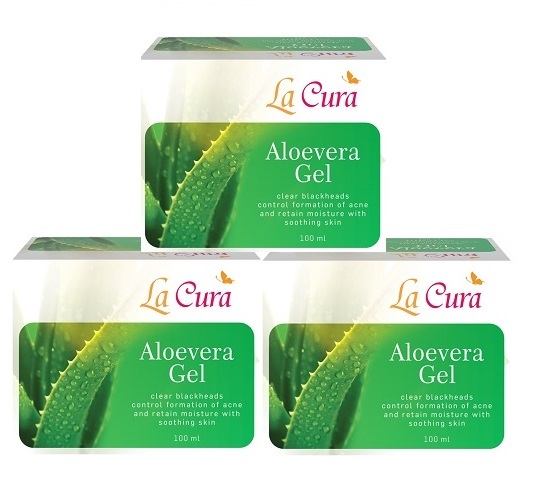 Aloevera gel will be absorbed quickly and deeply into the skin. 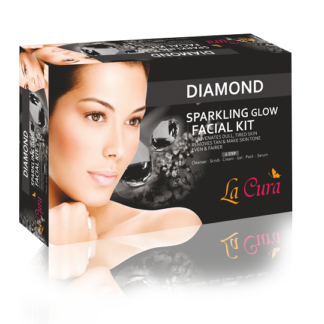 You can also be applied before makeup to prevent harsh makeup ingredients draw into the skin. Aloevera Gel is an exceptional aloevera based moisturizer for all types of skin. It is safe and gentle for use as a facial moisturizer. 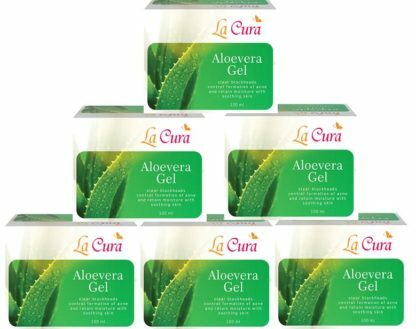 Aloevera is extremely effective for pimples acne scars and stretch marks. 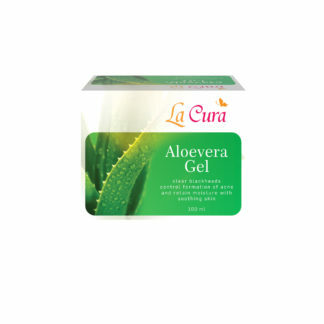 Due to the presence of aloevera this gel provides you with all the benefits of the same. 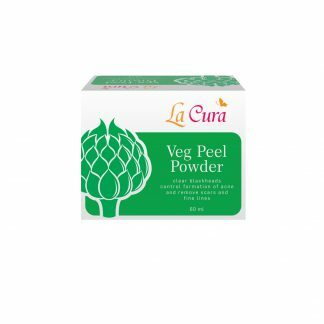 It easily penetrates into the skin, forms a protective barrier which helps to retain moisture and promote healing. 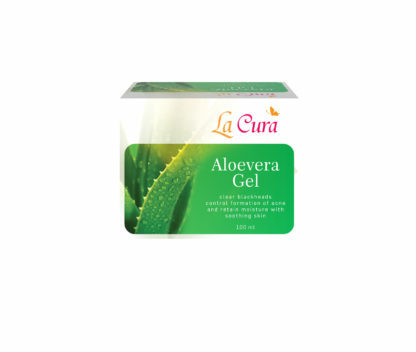 Aloevera gel also helps in clearing blackheads, controlling formation of acne and retaining moisture. 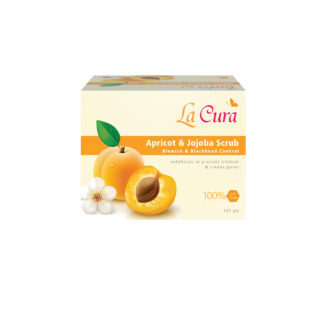 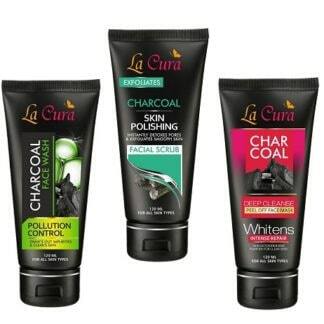 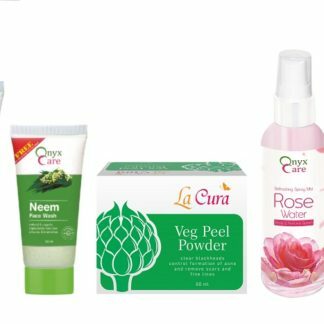 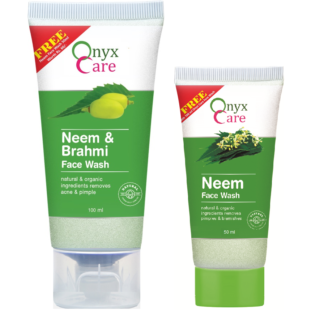 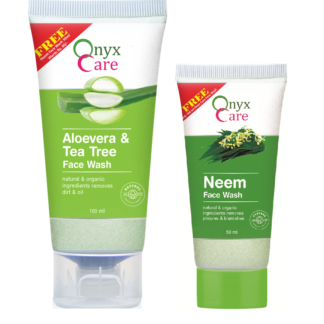 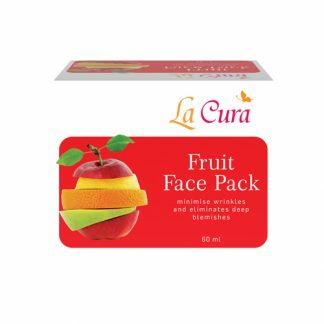 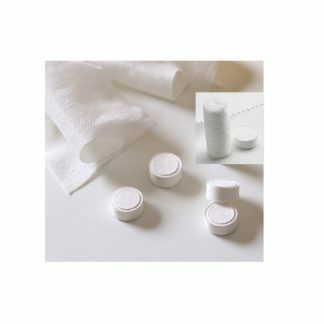 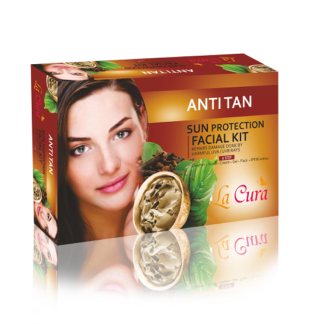 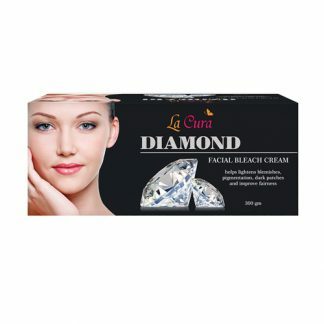 It also provide soothing skin without drying your skin.